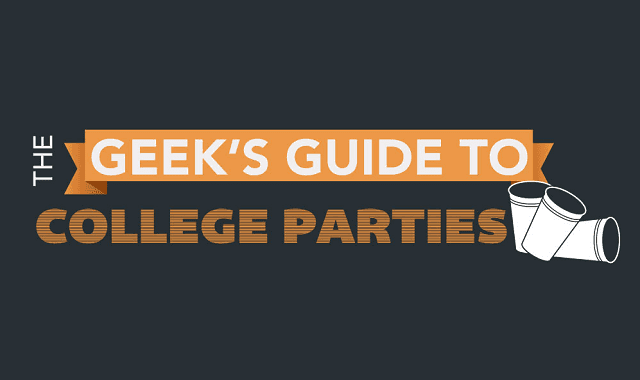 The Geek's Guide to College Parties #infographic ~ Visualistan '+g+"
Sure, beer pong and pool parties are great, but Greeks have nothing on geeks. Here's to building up your tolerance 3 ways only geeks can. Check out the infographic below.